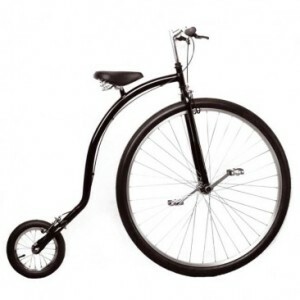 Unicycles were invented in the year 1869 by Frederick Myers when the vast majority of cycles were called ‘”Velocipedes”, and improved in 1881 by Battista Scuri who made a lighter and bigger unicycle which he called the Monocycle. 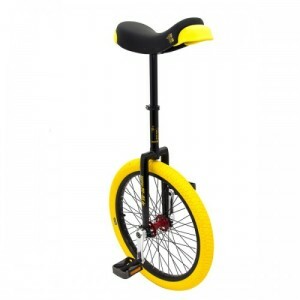 Since then, they have developed into several variations including the ultimate wheel, giraffe unicycle, and the mountain unicycle “Muni”. 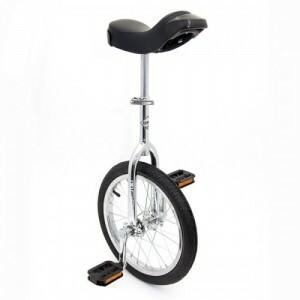 At Flames ‘N’ Games, we sell a wide array of unicycles for all ages and abilities from the standard 12” kids trainer unicycle”, to the modern take on the famous penny farthing”. 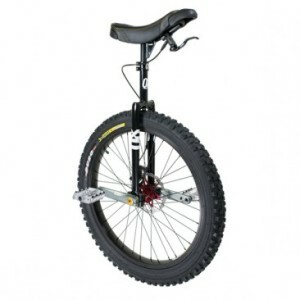 Once you have mastered the art of unicycling, there is always the next step of including other juggling props whilst you cycle. 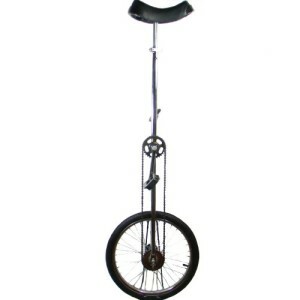 Try spinning a diabolo”, or juggling some balls” to amaze people as you pass by on your unicycle! 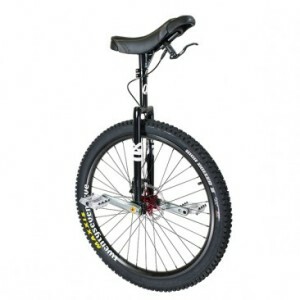 For all things unicycles, Flames ‘N’ Games is the one stop shop to come to. 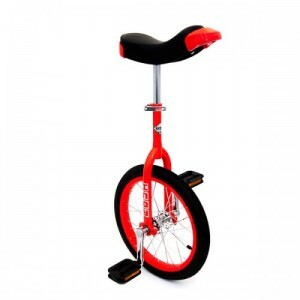 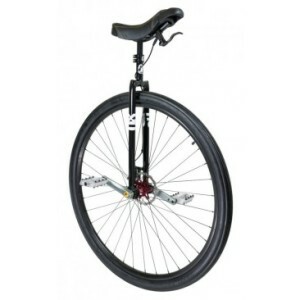 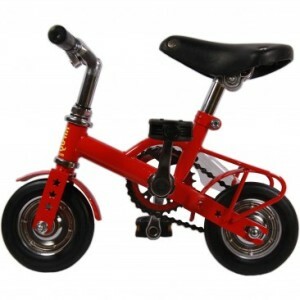 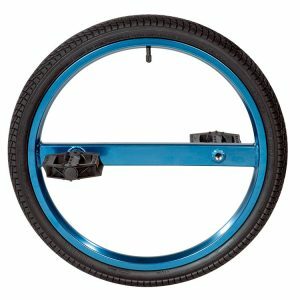 Our range of unicycles contains cycles that children as young as six-years-old can master. 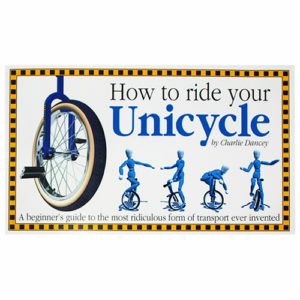 To begin learning at this early age will surely mean that a pro-unicyclist will be achieved by the age of 10!